(March 16, 1945) – Pvt. Donald J. 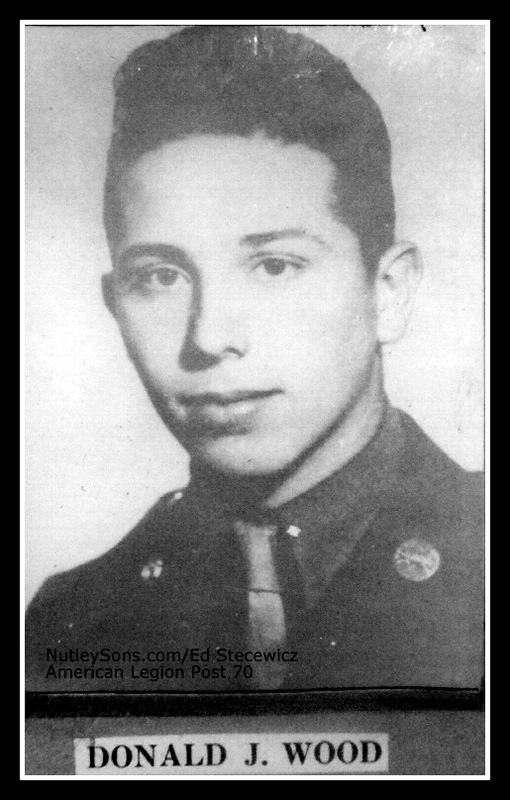 Wood, 20, was killed in action June 7, 1944 in France. The War Department informed Mr. and Mrs. Herbert H. Hess, with whom Wood lived on Nutley Avenue, of their nephew’s death. He entered Rutgers University and attended for one year prior to his enlistment. He was also employed by Worthington Pump for a short time. Wood was awarded the Purple Heart. 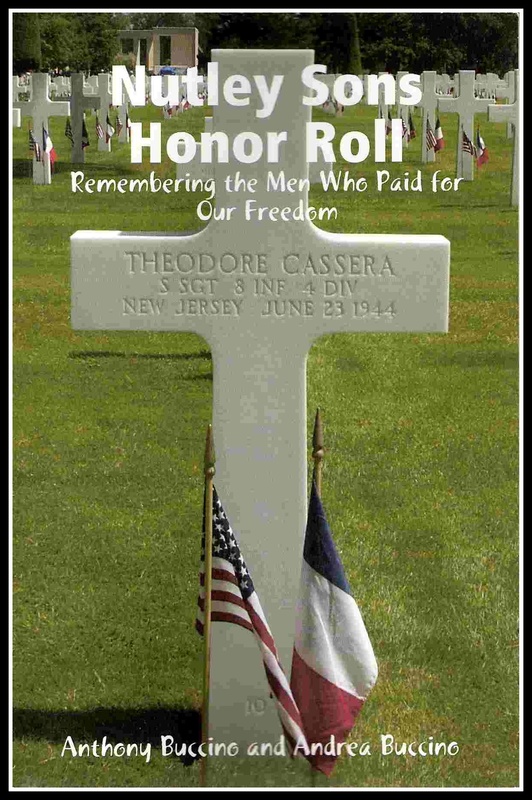 He is buried at Plot K, Row 18, Grave 16, Brittany American Cemetery, St. James, France. He leaves his father, J. M. Wood, of New York City, and a sister, Shirley F. Wood.